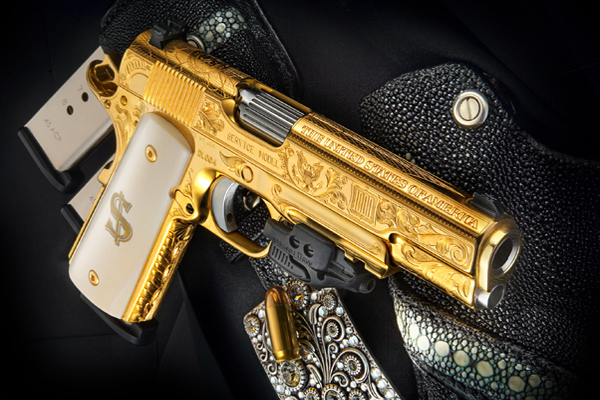 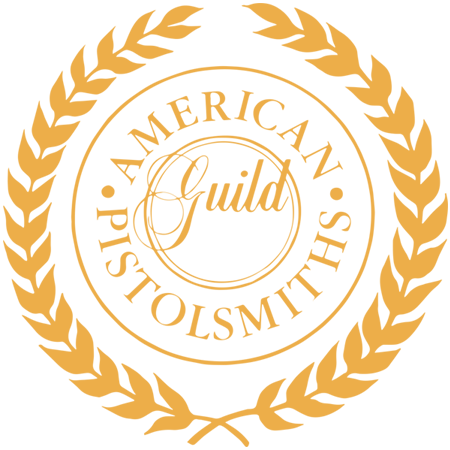 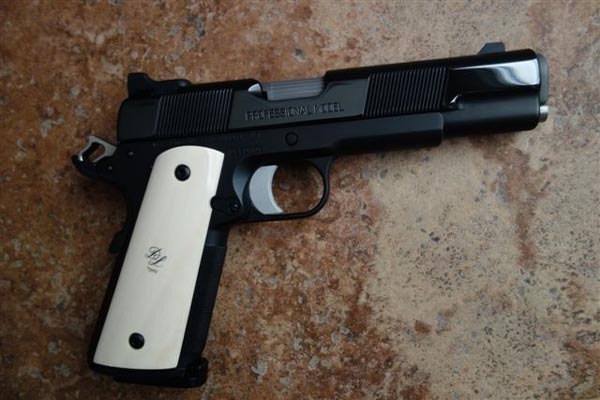 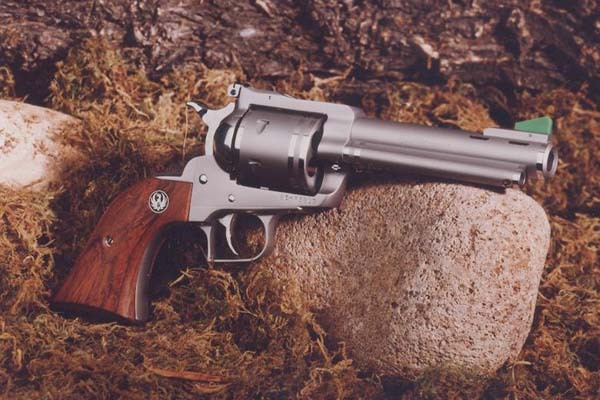 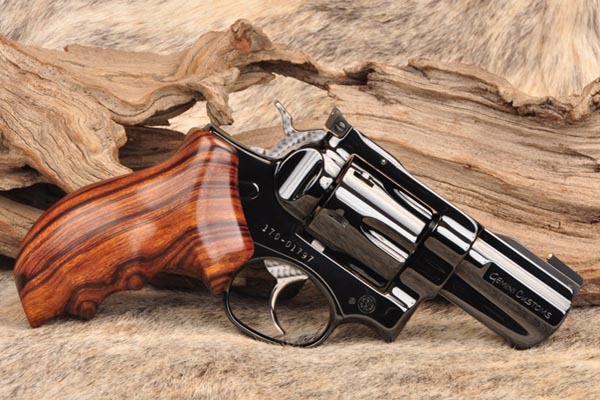 The American Pistolsmiths Guild (APG) is dedicated to the pistolsmithing craft and to the shooters and customers who patronize the profession. 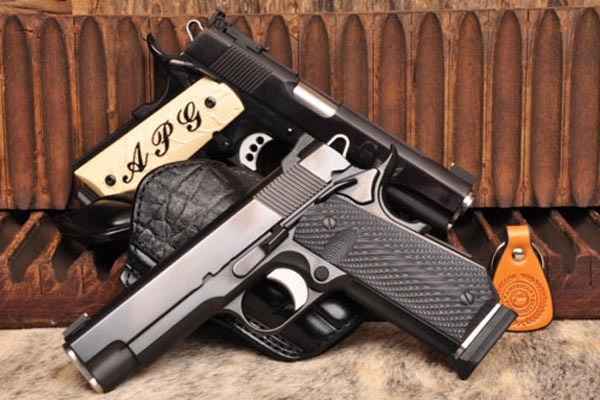 The APG is also active in pertinent legislative matters that effect the trade specifically and is in firm support of our Second Amendment rights. 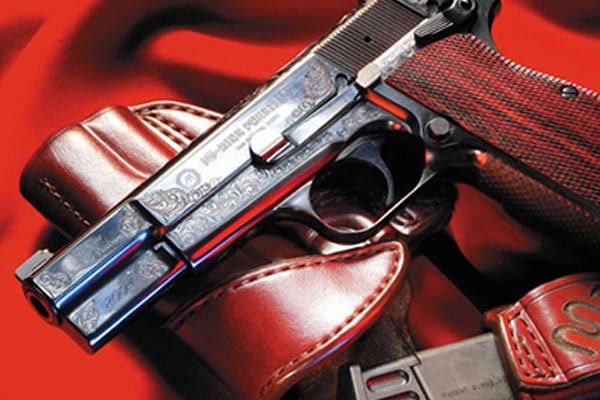 James " Jerry" Keefer of Keefer Gunsmithing, Maidens VA.